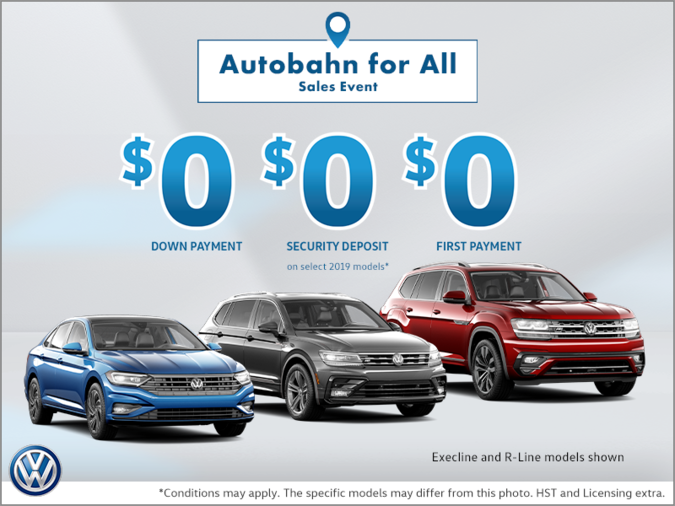 The Volkswagen range now includes three SUVs in addition to the Volkswagen Alltrack which was crowned Canadian Car of the AJAC in 2016. The SUV segment is growing, regardless of the type of SUV or its price range. Indeed, there are now more SUVs being sold than cars in the majority of markets, all data being equal, and it is not surprising that manufacturers are increasingly developing new sport utility vehicles that are always on the cutting edge of technology. The perfect example is the German manufacturer Volkswagen. 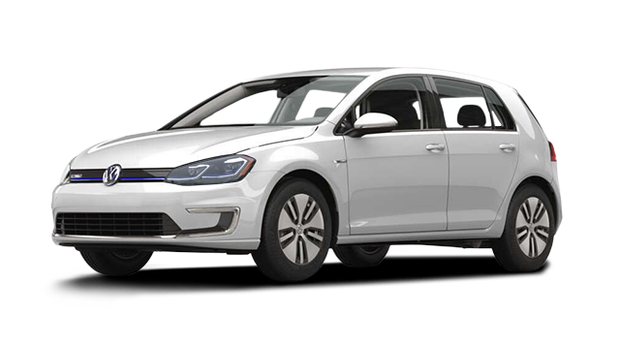 Over the past year, Volkswagen has introduced a new generation of its most popular SUV and introduced a whole new model in addition. The Volkswagen range now includes three SUVs in addition to the Volkswagen Alltrack that was crowned Canadian Car of the AJAC in 2016. Here is a summary of the three sport utility vehicles offered in the Volkswagen range. Entirely redesigned in 2017, the Volkswagen Tiguan is the compact SUV of the VW range. It is now available in an extended-wheelbase version, which means more space for passengers and more cargo space too. 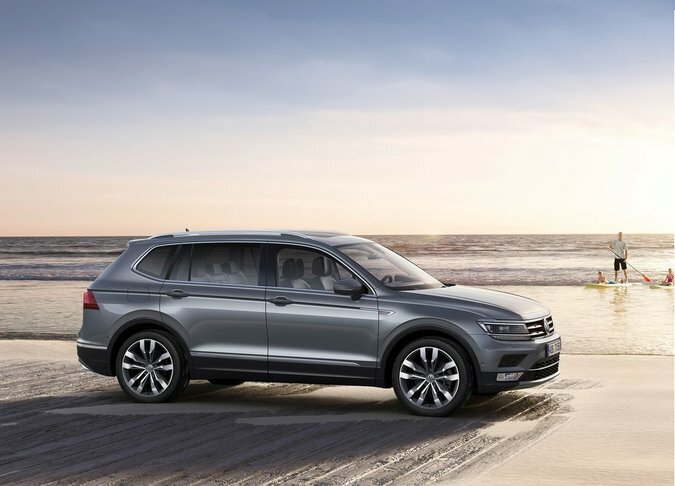 The interior of the new Tiguan is so vast that it can even accommodate up to 7 passengers if you opt for the third row of seats offered as an option. It is powered by a 2.0-liter four-cylinder engine developing 184 horsepower and 221 pound-feet of torque, and it is available from only $28,925. Offered from $35,690, the Volkswagen Atlas is a new mid-size SUV launched on the market this year. It comes in four well-equipped versions that include the latest in connectivity and security technologies. It features a standard four-cylinder engine that develops 235 horsepower while a 3.6-liter V6 with 276 horsepower is also available. The Volkswagen Touareg is priced from $51,690 and is the premium SUV in the Volkswagen range. It has long proven its reliability and its 3.6-liter VR6 engine developing 280 horsepower and 266 lb-ft of torque allows it to tow up to 3,500 kilograms. To find out more about the new Volkswagen SUV range, contact us today at your Volkswagen dealer!